Every week the BootstrapLabs team curates the most interesting and current articles on Artificial Intelligence. Here are our picks for the first week of February 2019. 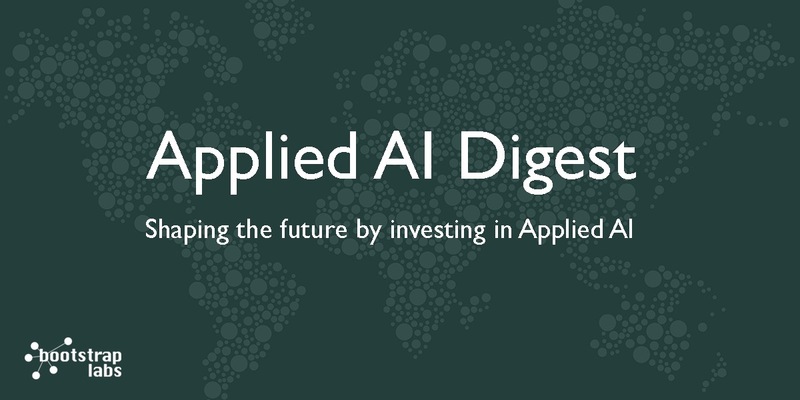 Don’t miss the opportunity to network with the world’s leading AI experts at our Applied AI Conference on April 18, 2019! Register today and SAVE $1040! 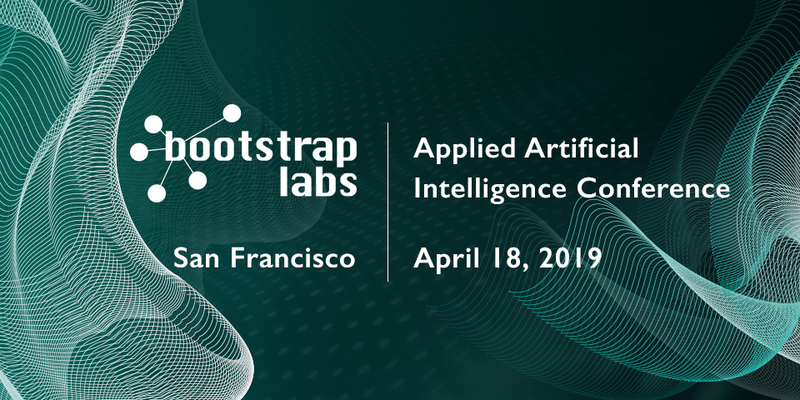 In case you missed our BootstrapLabs Applied Artificial Intelligence Conference 2018, we’d like to share with you a portion of the highlights and discussions about interesting sectors like Health, Transportation, Logistics, Energy, and more. Check out our 2018 Conference Highlight Video below along with a panel discussion on “AI Policymakers: The Need for Public/Private Partnership.” If you’re curious and would like to explore more topics on AI, see our YouTube Channel.